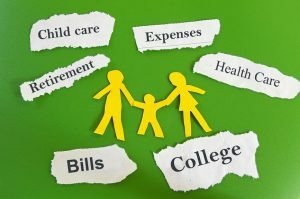 On May 4, 2018, a trial court judge in Illinois ruled that the family code statute that required divorced parents to pay for their child’s college expenses was unconstitutional and violated the equal protection clause. The judge used Troxel to justify some of his reasoning for striking the law down. And yes, this was a case between two parents. Attorneys have been telling parents that Troxel does not apply when their facts were not similar enough to Troxel. They were wrong again. Judges have been telling parents that the constitution does not apply to their court when their case is just between two private parties. They are also wrong. Once again the arguments that Ron and Sherry Palmer have been making have worked. Fix Family Courts since 2013 has been making the argument that treating divorced parents different than married parents is unconstitutional, and violates equal protection. These constitutional arguments have prevailed and overturned a section in this father’s final divorce decree making it void and unenforceable without having to appeal. Most people know these arguments from Ron and Sherry’s book, NOT in the Child’s Best Interest. The father was facing enforcement of child support — college tuition is a form of child support that is extended past the age a child is normally qualified to receive support. This father fought back and won. 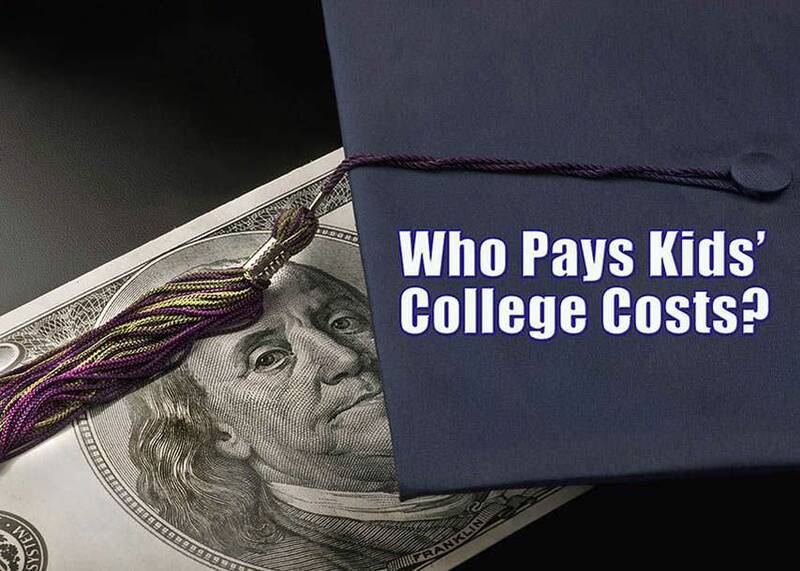 Judge Else ruled that the statute requiring parents to pay for their child’s college expenses was unconstitutional because married parents were not required to pay for a child’s college tuition. Many courts will include college tuition as part of an extension of child support. We have been arguing that this practice is unconstitutional. Illinois Support Statute Unconstitutional family code. The mother filed for enforcement of the order when the child was 21 years old after the father had refused to pay the support after his child did not follow the requirements of the order. The child, Dylan, did not apply for grants or scholarships or get a job as required by the order, the mother paid her portion. The father challenged the enforcement by challenging the underlying state law that required him to pay for his daughter’s college tuition and asked the trial court associate judge to declare the statute unconstitutional. The father also filed another motion asking the court to have his obligation of support terminated or modified based on Dylan’s noncompliance with the earlier order. The court denied that motion. Father, Yakich filed another motion to have the law struck down. This is the order that Judge Else ruled on. In most states if you challenge a statute’s constitutionality you have to notify the attorney general. This case was no different. The Illinois Attorney General was notified and declined to intervene. The attorney general is the one tasked with defending state laws. The arguments were presented by Attorney Vincent DiTomasso, of the firm DiTomasso Lubin Austermuehle P.C. The argument that he made wasn’t that the father shouldn’t pay for college, which the father offered to do in full, but that he was forced to do so without any input on where she enrolled. Judge Else clarified that this was an equal protection argument and that if the parents were married they would not be required to pay for their daughter’s college. It was ruled that “if his daughter wished to attend what is colloquially described as a ‘party’ school, she would do so on her own.” That section of the original order was declared void as it was based on an unconstitutional family code statute. Many attorneys have been telling parents that they cannot make their constitutional arguments to the trial courts, and once again they were wrong. Sometimes an attorney will tell a parent that the statute has already been ruled constitutional so they won’t make the argument. Judge Else however, points out that this statute had already been ruled as constitutional in a 1978 Supreme Court of Illinois decision in Kujawinski v. Kujawinski, where they upheld the relevant section of the Illinois Marriage and Dissolution of Marriage Act, “the allocation of funds for the education of children beyond the minority age of the children” as being constitutional. 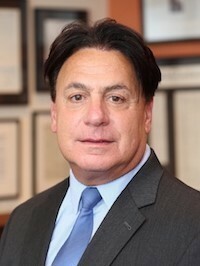 The judge noted that times have changed over the 40 years since the ruling and that in 2018 there are “fewer than half of families have two parents in one home,” and he quoted Troxel to support his finding that “the allocation of funds for the education of children beyond the minority age of the children” from 503(b), 503(d), 510(c), 513, 801(b), 801(c), and 801(d) of the Illinois Marriage and Dissolution of Marriage Act (Ill. Rev. Stat. 1977, ch. 40, pars. 503(b), 503(d), 510(c), 513, 801(b), 801(c), 801(d)) is unconstitutional. We are very pleased that this parent got a judge who was willing to apply the constitutional arguments and made a ruling accordingly, and that an attorney was willing to make the argument for him. This parent did not have to appeal to get justice, they just had to make the arguments. Parents in a high net worth divorce are more likely in some states to find themselves facing orders to pay college tuition. 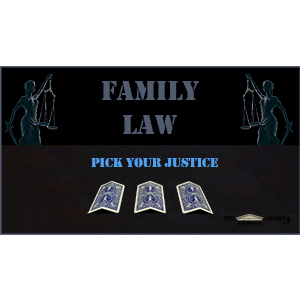 You can get equal protection arguments for this, child support, and other things that the courts regularly do that violate your constitutional rights, here. This saves you money and helps you guide your attorney on what you would like presented to the court. Whether you are in modification or an initial child custody dispute or a divorce, you want to make these arguments as early as possible. But as you see with this case you can make these arguments at any time. If a statute is unconstitutional the state cannot legitimately enforce it. Get the right arguments in your case before the courts make you bankrupt. If you don’t know how to make the arguments, and you want to win your child custody suit, learn to make effective arguments if you want a chance of prevailing in the family court. Get a membership today and start using your rights arguments right away. You will get access to both of our books and can read them on line anytime from anywhere*, get access to our online course, Protecting Family Rights, access to member’s only blog posts that give you new material before the general public, and new books before they are published, research notes, annotated case notes, evolving and updated arguments, and access to ask us questions, and more here. We continue the conversation in more depth and analysis about this case in the member only site. 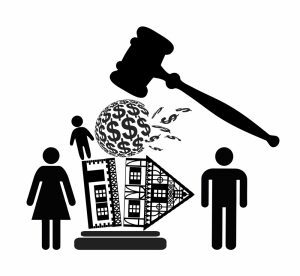 This deeper analysis could help you if you are in a divorce appeal. Vincent DiTomasso is a business attorney and his practice represents large corporate clients and specializes in complex business litigation. *Scott Holland of the Cook County Record first broke the story on May 8, 2018. Daily Tool: Is Time with Your Child an Entitlement or a Right?